Eugene Dennis grew up in Seattle. After attending college for a while, he went to sea as a sailor. He became radicalized by his experience and soon became a member of the YCL and the CPUSA. He was a major organizer of the historic nation-wide demonstrations against unemployment on March 6, 1930. 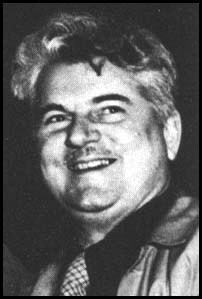 Between 1930 and 1934 he and his wife, Peggy did political organizing in Germany, France, England, South Africa, the Philippines, the Soviet Union, and China. 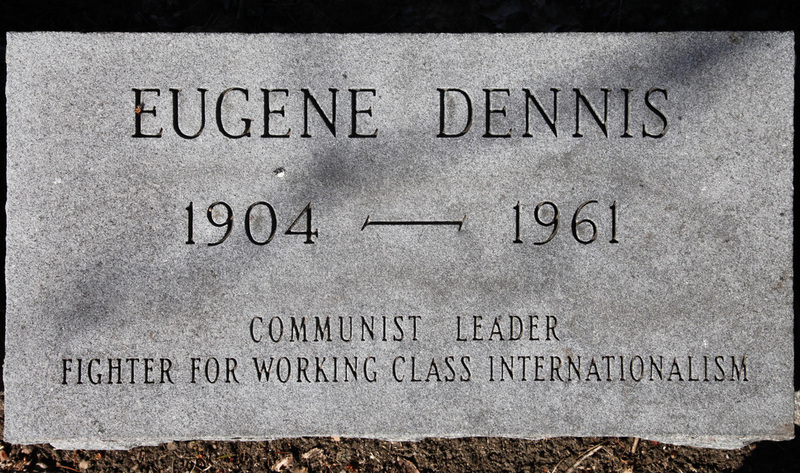 Upon his return to the U.S., Dennis became state secretary of the Communist Party of Wisconsin. Dennis was jailed in 1950 under the Smith Act and served until his release in 1955. In 1959 he suffered a stroke and upon his recovery became the CPUSA's chair. One year later he was diagnosed with incurable cancer. During this period he wrote Ideas They Cannot Jail, one of his several books. His life was subject of a PBS documentary, narrated by his son.